Aren’t you overwhelmed by the number of filters to choose from? There are hundreds if you factor in build, material, purpose, brands etc. I’d like to share the filters that I use for landscape photography. 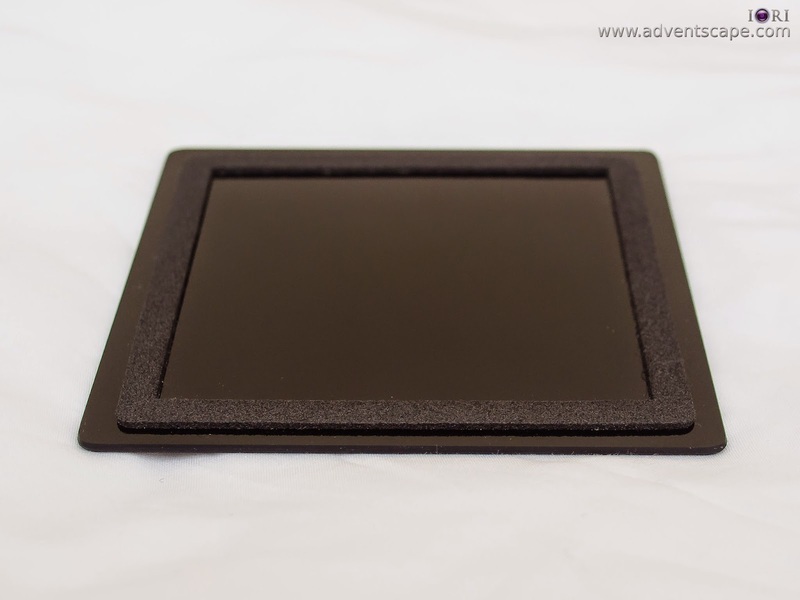 These are 100mm x 100mm square filters that uses a foundation kit to mount at the front of your lens. 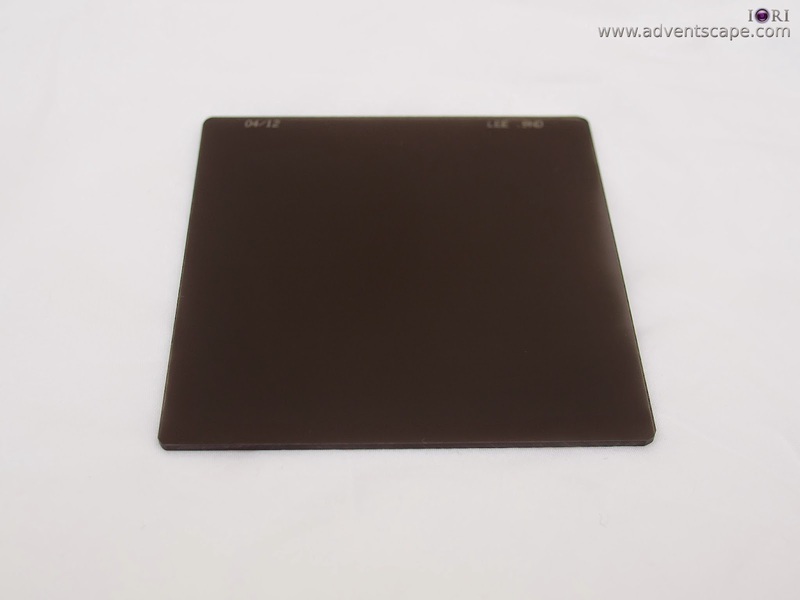 OK, there are also 100mm x 150mm which are the graduated neutral density filters, they are not square, but square-ish. I believe these filters can cover up to 16mm in a full frame camera. Anything wider can have the filter holder be seen at the edges of the frame. There are many other filters, or colour filters, out there but I prefer my photos to be neutral. I can add/remove colours during post so that's not an issue. There are many other applications but these are my common uses. In flash photography, I use ND filters to force my shutter speed to be just 1/200 sec (sync speed). Though my system can do high speed sync, the simplicity of just adding a filter is something I prefer. 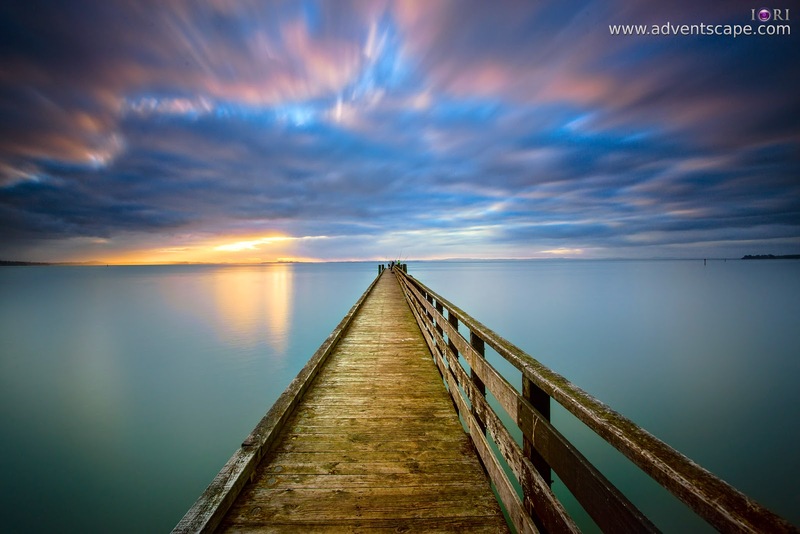 There are several intensities of ND filters. I myself have 2 which is 0.9 (3 stops) and 1.2 (4 stops). Between the two, I always go for the 0.9 (3 stops) ND filter. For the rest of my photography friends, they also use the 3 stop ND filter. So if you’re going to buy your first ND filter, I’d suggest grabbing the 0.9 or 3 stops ND filter. If ever you found out that ND filters are made up of either resin or glass (opps, should haven't said that), this is my comparison between resin and glass filter. 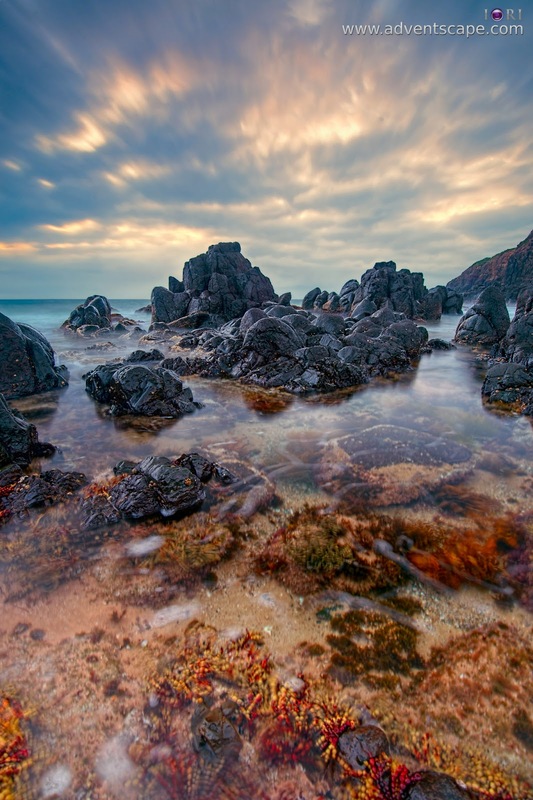 For the ultimate seascape photographer, this is a very useful filter to have. Hard Edge Neutral Density (HE) filter is a 100mm x 150mm filter in area. Basically, half of this filter is clear and half is dark. There is a definite ‘edge’ at the middle of this filter. This is longer than an ND filter so that you can move the horizon/’edge’ up or down depending on composition. Since it has a definite edge, I use this whenever I'm shooting seascape – where the horizon is prominent in the frame. You can also use this in other composition where a 'horizon' is present or where half of the frame is bright and half of it is dark. This ensures that the brighter part of the photo gets filtered. Since this filter is longer than Solid NDs, you can slide it up or down to match where your horizon is. I'd suggest the horizon to be at the top part of the frame to give more emphasis to the foreground - especially if you have a strong foreground. Since I only use it in photos with a definite horizon, it tends to be more limited than other filters I have in my bag. In scenes where trees and buildings are present at the horizon, it's hard to use a hard edge ND. The hard edge ND tends to blackout these trees or building that stick out of the horizon. I usually use 3 stops of filtration (0.9 for Lee). I also have a 2 stop HE ND filter - but I don't use it as much compared to the 3 stops. 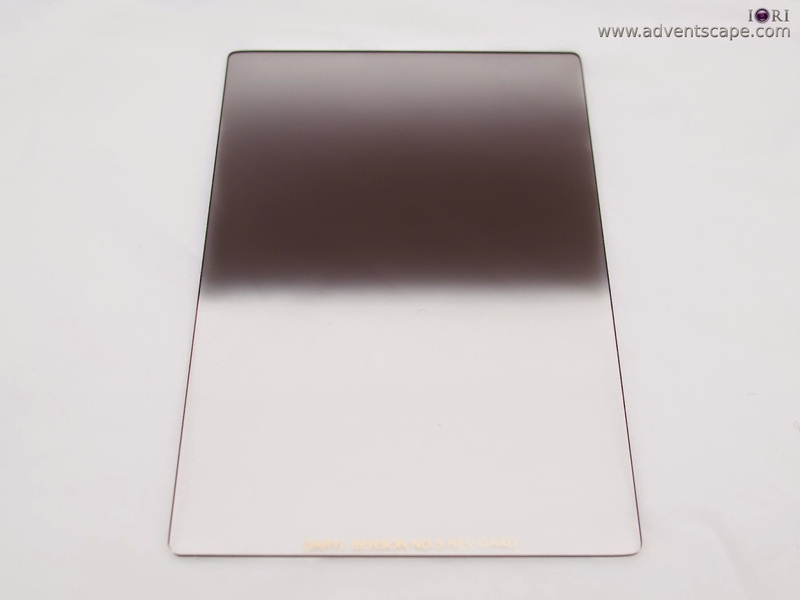 This filter is similar to Hard Edge Neutral Density (SE) Filter. It's area is 100mm x 150mm. Half of it is clear and half of it is filtered. The only difference is the mid-section where the transition from clear to filtered is soft or smooth. There is no definite 'edge'. I shoot during sunrise at the beach - so I always have a definite horizon. I seldom use this filter. But it will always depend on when you shoot and what you shoot. This filter is like the soft edge graduated neutral density filter, the only difference is that the dark section is placed in reverse. So this filter's bottom will start clear, then goes to a very dark mid-section, then gradually decreases it's filtration going at the top. This filter is mainly used during sunrise or sunset when the horizon is the brightest part of the image (due to the sun rising or dropping). During the years I have this filter, I very seldom use it when the sun is up. But during sunrise / sunsets, this filter is a must. I only have a 0.9 or 3 stops Rev ND filter. Some of my friends went to 4 stops Rev ND filter. What I noticed about reverse ND with strengths more than 3 stops is that the sides of the horizon that is away from the sun is getting darker. Its seems that a 4 stop reverse ND Filter does a great job at blocking the sun's light. Unfortunately, it blocks the whole horizon that it blocks so much light at the furthest end of the horizon - it can darken it a bit. So be aware that this could happen. 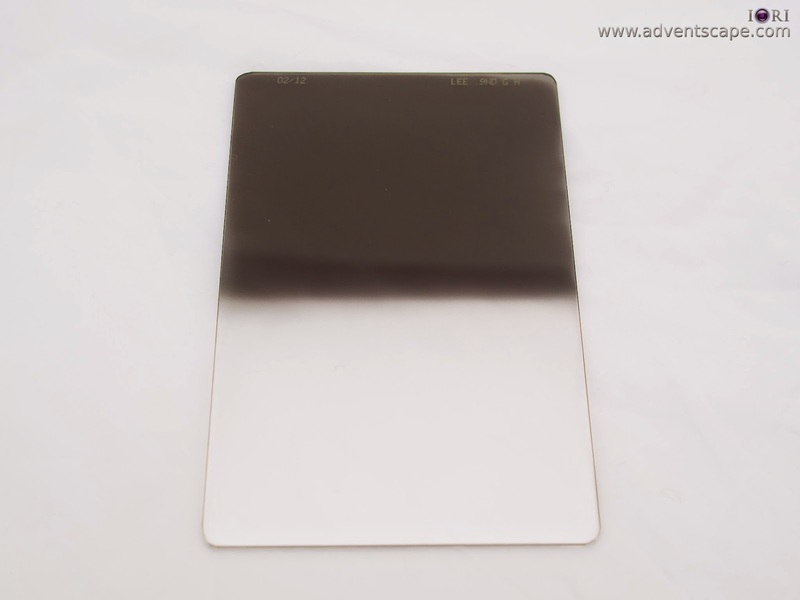 I have a 3 stop reverse neutral density filter from Singh Ray. Lee doesn't make them so its the only alternative I have. Since it removes reflections and glare, colours become more vibrant and saturated. You can see it clearly from the leaves of tress, grass and wet rocks. It can also make a blue sky bluer and a bit darker (if you're sky is flat blue). CPL requires that light falling should be at 90 degrees, if not, there will be no effect (or lesser). Once the light is about 90 degrees, rotate the front element of the filter to see the effect. Do remember that a CPL blocks light. It can block about 1-2 stops of light. So don't just put the filter, rotate the front element and shoot - most of the time, you need to increase exposure to compensate this loss of light. If you love CPL's that much (particularly the screw on 77mm CPLs), they can serve to protect the front element of your lens for scratches. 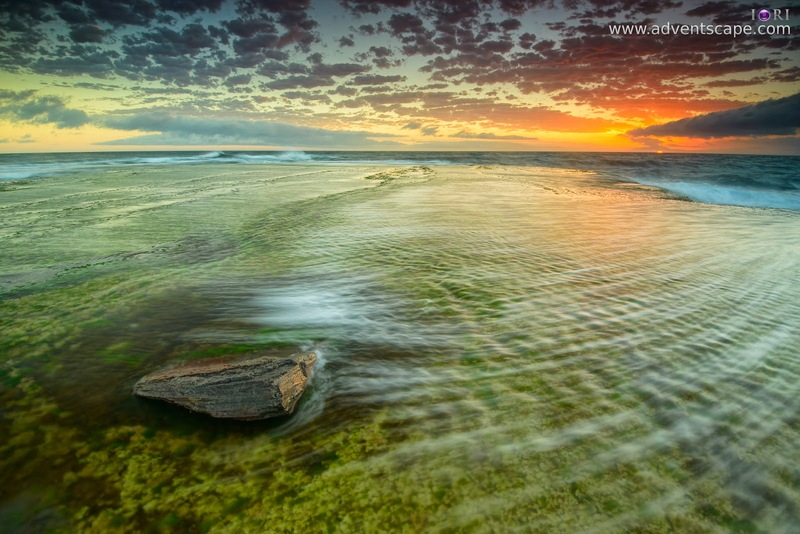 The Big Stopper and Little Stopper are like an ND filter, but stronger. They both have 10 and 6 stops of light stopping power throughout the frame. Its area is 100mm x 100mm. For the Big Stopper, it has a foam at the sides to prevent light leakage - unwanted light coming from the sides between the Big Stopper and the lens. 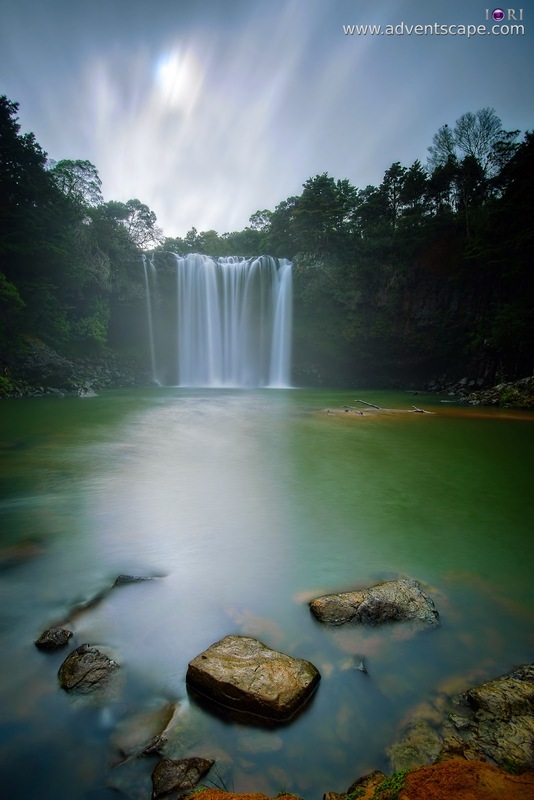 At the middle of the day, the big stopper can cause a 30 second exposure! Without the foam, 30 seconds is enough for the stray light to affect your photo. This will significantly decrease your contrast (will look washed out and flat) and introduce some light artefacts. 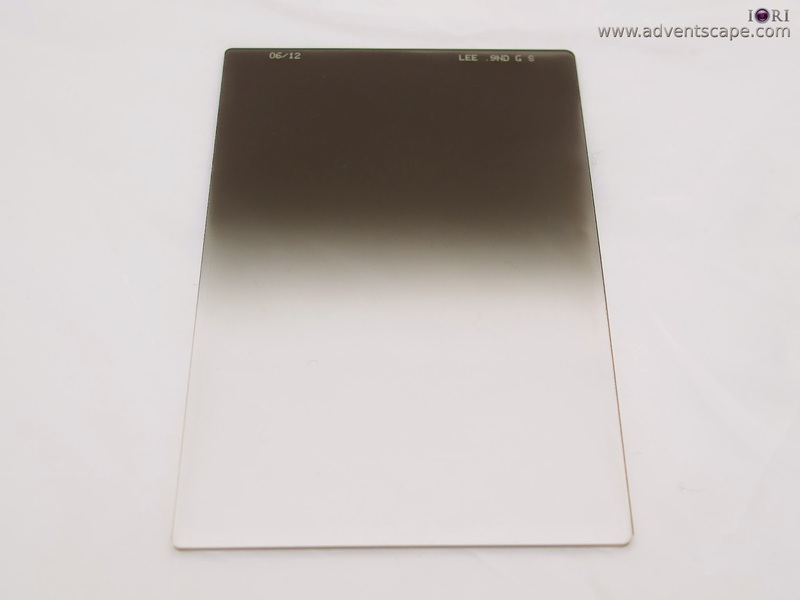 Although similar to NDs, they are not considered ‘neutral’ density filters because they have colour cast – which is blueish. They are also termed as ‘Black Glass’ as they are usually made up of glass and are already dark. They are so dark that you can’t see anything through this filter. Depending on what you need to do, both the Big and Little Stopper can drastically slow down motion even during high noon of a sunny day. I find the Big Stopper to be best in a bright day and you want a slow motion. Little Stopper is better during sunrise/sunset - if you want to add more 'slowness' to your photo. Since these black glass are so dark, you don’t put them on and try to focus – you can’t auto-focus. Thus, you first go manual mode, focus, and then slot the stopper in. This ensures that you focused correctly on the right subject. Live view could see through the big stopper as well, but I just do it old fashion. Compared to ND filters, I don't use the Big Stopper as much. But it’s always good to have it in the bag. Those Filters Are Expensive, Are There Alternatives? They usually introduce a colour cast to your photo. I hear Cokin to have the magenta colour cast. I've used Hitech before. Some of their filters are good. But for a 6 stop to 10 stop Solid filter, I saw a blue-green colour cast. These colour cast are very hard to remove as you might be eliminating some of the true colours of the photo. Going black and white will eliminate colour cast. Colour cast is probably the most common issue with cheaper filters. Light passes through these filters. If there are impurities or the material is not properly made, sharpness could be affected. There was a time that I was shooting portraits and I use a 3 stop ND filter and a circular polarizer. I kept on getting blurry photos if you zoomed in to 1:1. I tested my lens - fine. I tested by 3 stop ND filter - fine. I tested the CPL, not fine. Thus the probability might be higher for cheaper filters. Not all off brand filters have these weaknesses. But you have to test these filters so that your copy don’t have these issues. I’m just assuring myself to get the best by going to Lee and Singh Ray filters. All of my filters are Lee, except for the reverse GND filter. Lee does’t make them, so I need to go Singh Ray. If you’re going to compare Lee to other brands (especially those found in ebay) Lee is expensive. But if you compare Lee to known quality filters (e.g. Tiffen, Singh Ray, Schneider etc), Lee is the cheapest. Anyway, if you go with known brand filters, you won’t regret it. It prevents you from buying twice. I Can’t Buy All at Once, So What To Buy First? If you’re asking the strength, they are all 3 stops (0.9). I find this to be the sweet spot. 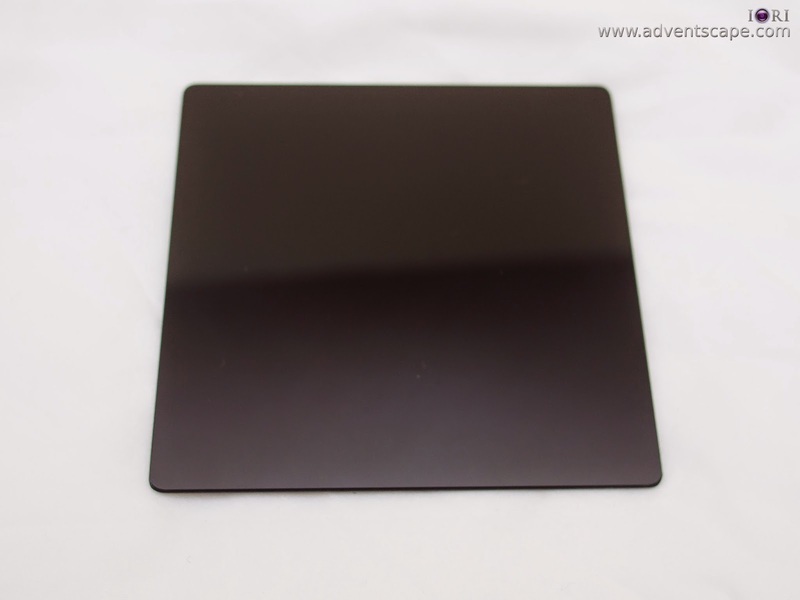 I have a 2 stop soft & hard edge graduated neutral density filter but I seldom use them. I recommend going ND filter first as they are useful in most situations. I use this for waterfalls, sunrise and even portraits. You can pair it with a SE ND filter, if your subjects doesn’t have a definite horizon. But if you do have a horizon (e.g. seascape), then a HE GND might be better. If you shoot landscapes only during the golden hour, then consider adding the Rev GND quickly, but if not, you can buy this later. 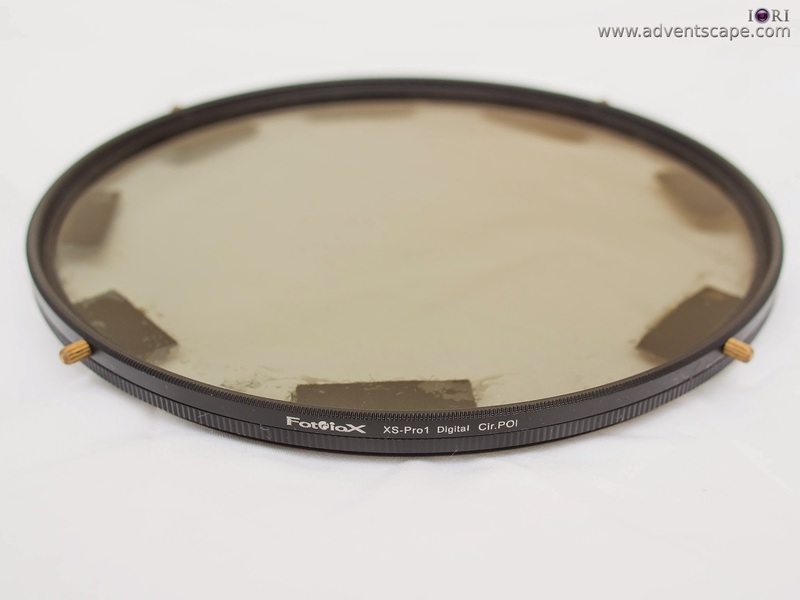 If you think the HE ND filter is sufficient for you, then you can skip the Rev GND. The Big/Little Stopper can be skipped altogether if you find them too dark (or too long of an exposure to be used properly). But be aware that the Big and Little Stopper have creative possibilities. It's effect is hard to copy with other filters and maybe impossible to edit in Photoshop. I want the Circular Polarizer to be at the top but since good CPLs are costly, I put it last. But if you can buy one, then but it immediately. Like the Big Stopper, it's impossible to copy the effects of CPL. Filters allow you to control the intensity of light going to your photo. You can make creative decisions on how to use them so that you can achieve certain effects. I used to HDR and exposure blend my images. Both worked, but they took too much time and resources before I can release a single photo. After using filters, I noticed that it simplified my workflow, optimised my editing and quickly got my photos out. I would recommend buying quality filters starting from Lee Filters. This will prevent you from buying twice, as Lee filters will not give you any issues. But if you still want to go off brand, that's fine as well - you just need to test it if it has some flaws that can affect your photos. Great post! Thank you for sharing. Your post gave me a very clear idea of the difference and strength of different filters as well as the priority of collecting them. 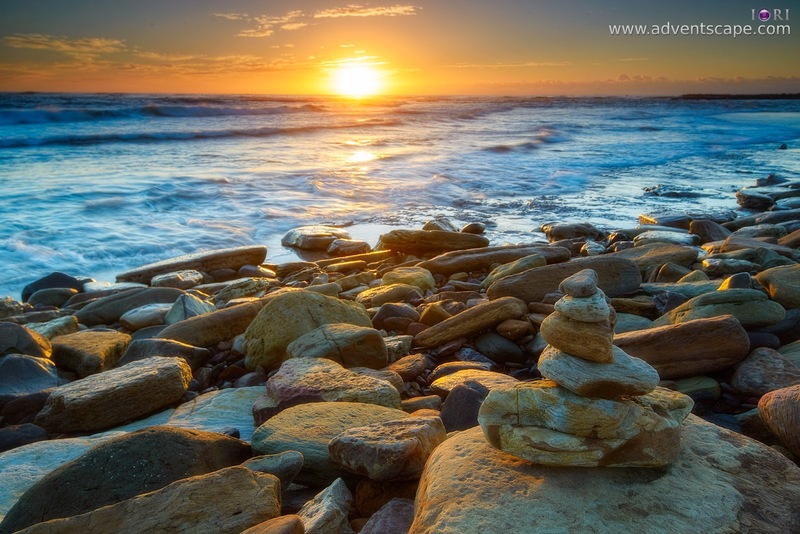 You mentioned in your post, ND Filter can be used in many occasions, like for sunrise/sunset. I have a Lee ND Filter 0.9 3 stops. If I wanna take a photo of sunrise for the city, what would be a good Camera setting while with ND Filter. Would you please advise me? 2. Set the exposure on the ground or the buildings - this makes the city properly exposed. (Doing this will blow out your exposure of the sky). 3. 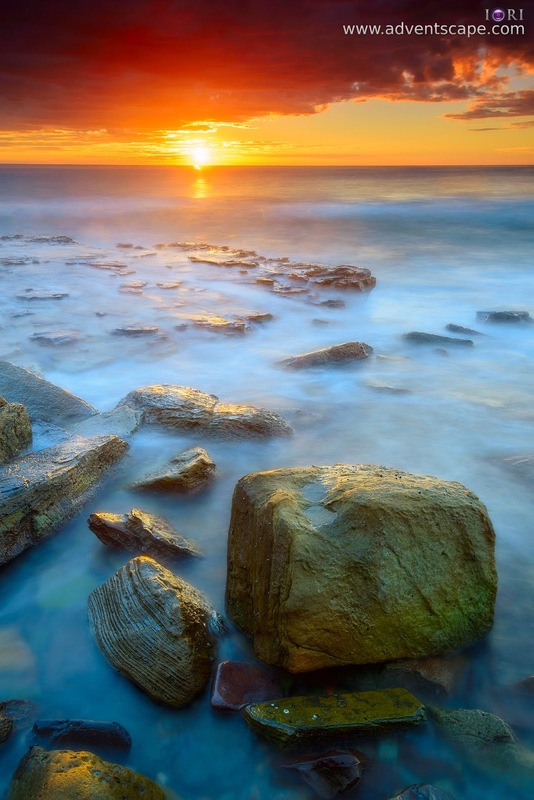 Its best to use a Reverse ND filter if you're shooting sunrise. Reverse ND filters have its darkest shade at the middle so to block more light from the sun. Use this if NO buildings or structures are sticking out of the horizon. If there are building/ bridges/ houses etc sticking out of the horizon, I'll use either soft edge filter. 4. If there is water (eg city is within river, harbour) present, then I'll use my Lee ND filter 0.3 to smooth out the water movement. 5. Take the photo and repeat, re-compose as necessary.